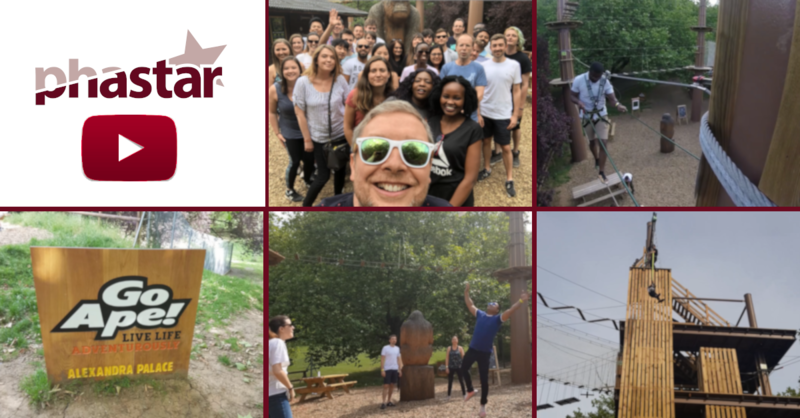 Highlights from the PHASTAR summer party 2018 (London/Kent teams). Join us at the UK Life Sciences Reception at BioJapan! 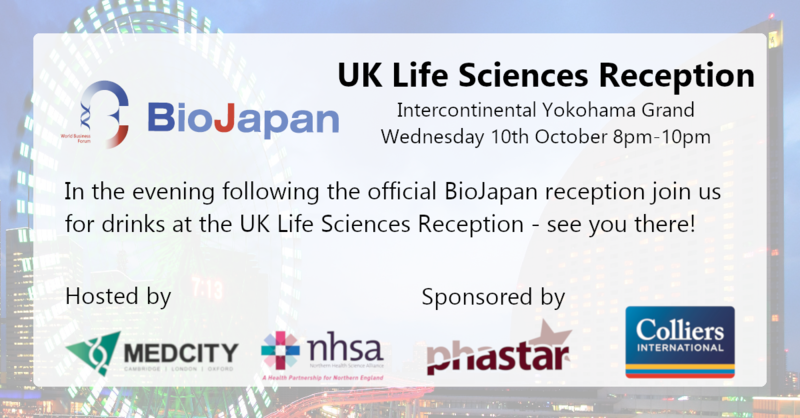 PHASTAR is happy to announce that we are co-sponsoring the UK Life Science Reception at BioJapan with Colliers. The event is being hosted by MedCity and the Northern Health Science Alliance. The reception will take place following the opening day of BioJapan, starting from 8pm at the InterContinental Yokohama Grand! We are excited to be accompanying MedCity and the NHSA's UK life sciences delegation to Japan. Alongside Academics from the UK's leading universities, PHASTAR hopes to showcase the UK and Japan's huge potential for collaboration in the pharmaceutical and biotechnological sectors. For more information and to sign up click here. A rare disease is defined by the European Union as one that affects less than 5 in 10,000 of the general population and in the US, the definition is one that affects less than 200,000 persons1. There are between 6,000 and 8,000 known rare diseases and around five new rare diseases are described in medical literature each week. Approximately 80% of rare disease have a genetic component, 75% of rare diseases affect children and 30% of rare disease patients die before the age of five2. A single rare disease may affect up to 30,000 people in the UK alone1, meaning research into these diseases is urgently needed. However, research is often hindered by several factors3: diagnosis is often difficult, resulting in lack of proper diagnosis or a delay in diagnosis; the population affected is sparse and spread over a wide geographical area; clinical research centres specialising in the rare disease are often limited in number and in almost all cases most of the patient care is provided locally. Estimands - what's all the fuss about? The public consultation period for the ICH E9 (R1) addendum on estimands and sensitivity analyses to the guideline on statistical principles for confirmatory clinical trials closed at the end of February 2018, and the addendum is planned to be issued in mid-2019. At first glance the draft addendum can appear quite confusing – with a liberal sprinkling of statistical terminology such as ‘Estimand’, ‘Estimate’ and ‘Estimator’ it can be quite a dry document to digest (even for us statisticians). Moreover, there is a real risk that it is perceived as a ‘statisticians only’ document. This couldn’t be further from the truth and statisticians and clinicians cannot design or analyse trials in blissful isolation. Recently, an FDA industry guidance draft on “Multiple Endpoints in Clinical Trials”  provided an overview of multiplicity which is a controversial topic. This is due to the practitioner’s common lack of clarity on when and how it arises and what adjustments to implement, such that the number of false positives, i.e. the type I error rate is constrained to a pre-specified level of significance alpha when performing inference for multiple hypothesis tests simultaneously . Once a trial is shown to be successful on the primary endpoint(s), there may be other attributes of the drug’s effect which are informative for inclusion in the physician labelling. Multiplicity has to be accounted for when several tests are performed at the same time rather than just a single inference from a two treatment arm comparison for a single endpoint. Some of the reasons which lead to multiplicity include: (1) multiple primary endpoints which are each individually relevant to address the primary study objective, (2) more than two treatment arms, i.e. multiple treatments, combinations of treatments or different doses of same treatment, (3) repeated measurements, i.e. an outcome measurement is recorded at different time points for each patient, (4) interim analysis and (5) subgroup analyses where patient outcomes may vary when sub-setting by variables, such as biomarker status, age group or diabetes status. Meet PHASTAR at DIA Asia International Conference 2019!